Our High School aims to provide an education for adolescents that inspires love of learning, develops freedom of thought, and fosters self-confidence. Adolescence is when the student really begins to take hold of their independent thinking. In the early years they played, in the Primary School they lived in imagination and now in High School they have a will to scrutinise the world and those around them; to judge, to ‘weigh up’ and to seek out the truth. We encourage them to think independently, to observe, to research, and then to come to conclusions and judgements. As students come into the High School, their care and guidance is passed from the Class Teacher to a group of specialist teachers; one of whom will be their Class Guardian. Unlike the Class Teacher the Class Guardian does not take every main lesson but only those for which she/he is a specialist. This new emphasis on specialist teaching means that the young person meets a range of experienced and passionate Specialist Teachers who can bring the full depth of their subject matter in an enlivened and extended way. The High School curriculum is designed to encourage the emergence of world citizens. The Main Lesson Structure established in the Primary School years is preserved throughout the High School and students continue to explore a full range of academic subjects in an integrated and creative way. 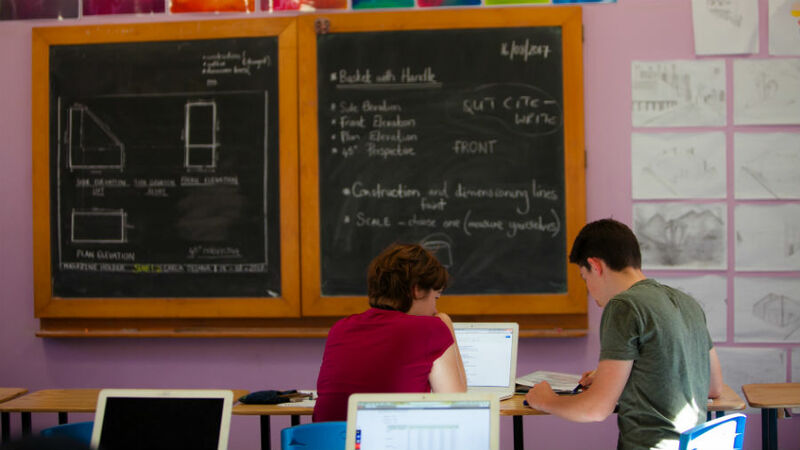 The work of the High School teacher is to unfold for the students Main Lessons that are thematic, experiential and that develop discernment and independent, lively thinking within the discipline of the subject. After Main Lesson the rest of the day is dedicated to practice and studio lessons. These lessons include: Mathematics; English; laboratory lessons in physics, chemistry and biology; visual, sculptural, dramatic, musical and movement arts; foreign language; sport and physical education; gardening and workshop lessons in handwork and manual crafts. Outdoor Education at SVSS is much more than bushwalking and camping; it is an integral part of the fabric of our school curriculum. Each camp is essentially an outdoor classroom experience designed to enrich the Main Lesson of which it is a part. 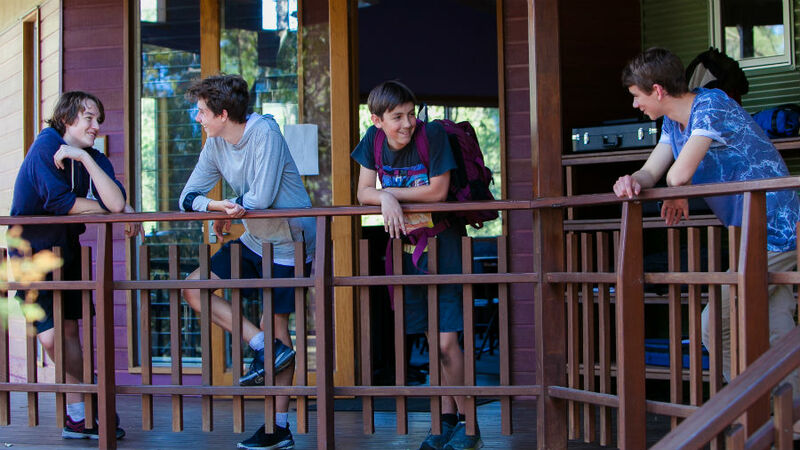 The camp program also brings another unique set of learning experiences arising from the challenges and adventures the students meet in the outdoor setting. Children growing up in the modern world experience an enormous array of influences, information and technologies. Many aspects of city life are wonderful and are to be enjoyed and celebrated. However, our lives and those of our children have become complex and separated from the natural world. We believe nurturing a connection to the natural world is of profound importance for the healthy development of our students. The Outdoor Classroom and Camp program helps students to connect with themselves, others and amazing wild places in this part of the world. 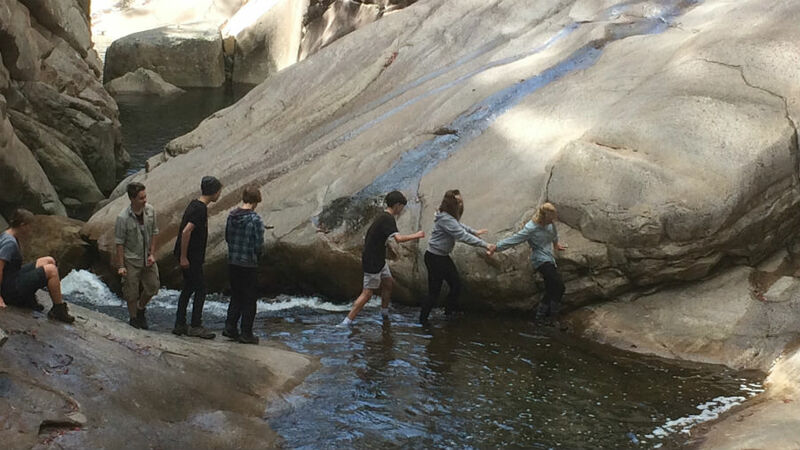 Samford Valley Steiner School offers a student exchange program from Class 10. The aim of the exchange is to encourage a community of modern young people who have meaningful and authentic links to other peoples and cultures of the world. 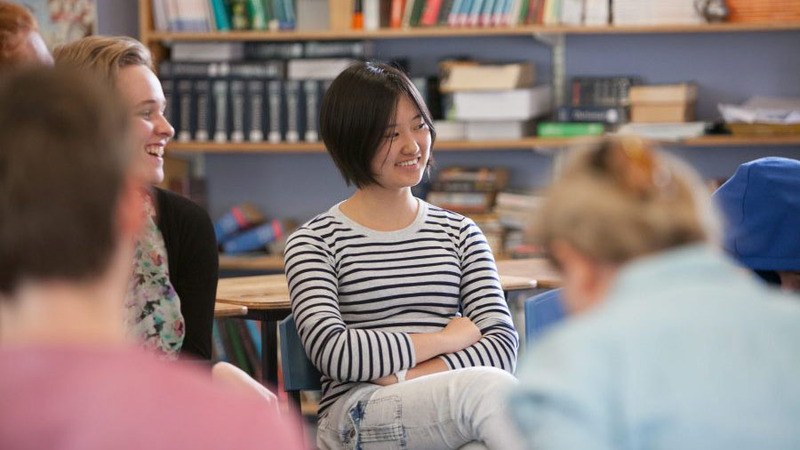 Students spend 3 – 6 months at a Steiner School in a country of their choice (subject to availability of exchange partners) and similarly the students exchange partner will spend time at SVSS. 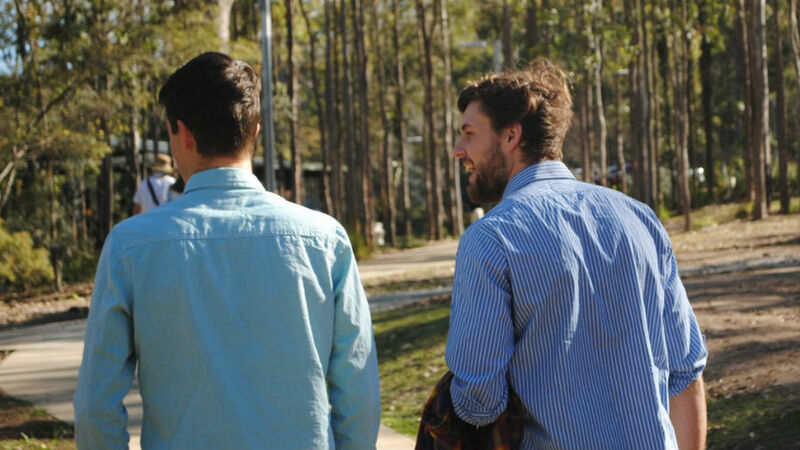 The exchange program enables the students to broaden the horizons of their world view and often to form enriching friendships with young people from another country. The program benefits all SVSS students as they experience other cultures through the young people from around the world who come to the school on exchange. Class 11 and 12 at SVSS is a continuation of the broad, rigorous, creative and diverse educational experience previously provided. Students continue studying a full range of subjects to the end of Class 12 and are not asked to specialise or narrow their future possibilities at a time when they are still coming to understand their unique skills, abilities, passions and interests. They are provided opportunity to continue developing their understandings and insights into the world in a balanced way; working into areas of both strength and challenge. As a result they gain an expansive perspective on life and develop the confidence to meet anything that comes towards them in an ever changing world. 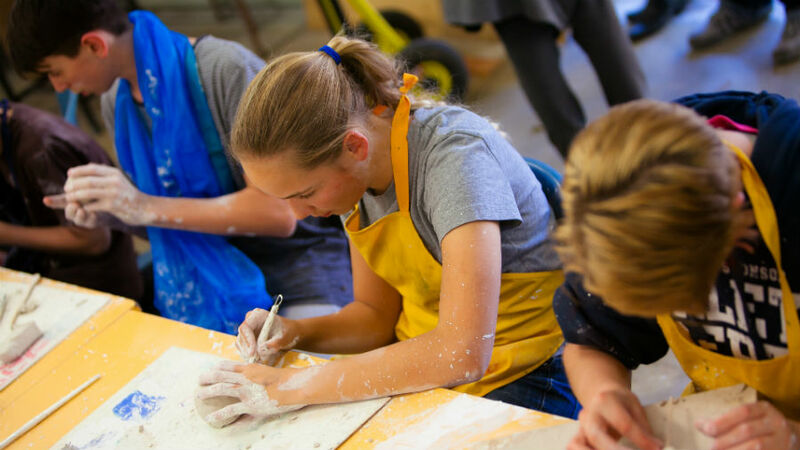 Students at SVSS have opportunity to achieve a Queensland Certificate of Education through a VET pathway or a Certificate of Steiner Education which enables a pathway to tertiary studies in Australia, New Zealand and Europe. At SVSS we strive to graduate young people with initiative, energy, flexibility, creativity and civic agency, who show responsible social ethics and who are motivated to contribute to society and to creatively shape the future.